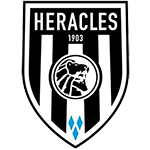 Heracles have a very respectable record against Twente (1 loss 1 win 2 draws in last 4 games). 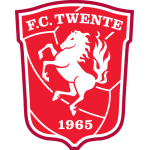 Twente have just 3 points after 6 game which is a complete disaster. Players struggle to find the right chemistry and although they should be favourites, I would price x2 at 1,95 maximum here. 16:30 Graafschap - FC Emmen ?-? 17:45 Heerenveen - Venlo ?-? 17:45 AZ Alkmaar - Heracles ?-? 18:45 Ajax - Vitesse ?-?